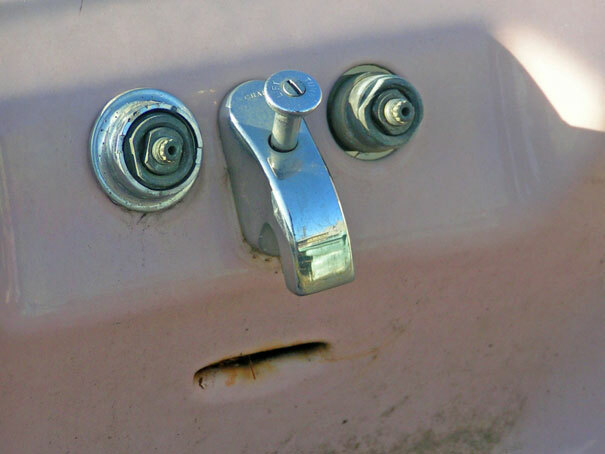 Faces on inanimate objects: faces in things, faces of toys, faces in graffiti. Here's a face found on a railing. (05-08-2015, 07:15 AM)niko57 Wrote: Faces on inanimate objects: faces in things, faces of toys, faces in graffiti.